UK Vintage Fashion Blogs List. The Best UK Vintage Fashion Blogs from thousands of UK Vintage Fashion blogs on the web using search and social metrics. Subscribe to these websites because they are actively working to educate, inspire, and empower their readers with frequent updates and high-quality information. UK About Blog A vintage blog about all things old, vintage sewing, crocheting and fashion, with a strong nod the early 20th Century. Facebook fans 653. Twitter followers 947. 162 Holloway Road,London N78DD About Blog Blue17 is your one-stop shop for top quality, cheap vintage clothing. Visit Blue17 UK vintage shops for the best retro shopping online and in-store. Facebook fans 6,289. Twitter followers 5,633. London & Warsaw About Blog Vintage fashion blog with a modern twist inspired by the 1930s, 1940s and 1950s. I like to write as though I’m having a conversation with women who equally share my passion for vintage fashion from the 1930s-1950s, as well as those who are only starting their adventure with vintage and would like to learn how to mix it with contemporary brands. About Blog W. Armstrong & Son, Edinburgh is one of the UK’s oldest and most loved vintage clothing stores. Facebook fans 8,894. Twitter followers n/a. About Blog A blog about vintage, fashion, home, and beauty, with a bit of baking too! Mum to two girls. Facebook fans 2,303. Twitter followers 2,138. About Blog All About Aud is a ladies vintage clothing boutique on�the cusp of the North Laines in Brighton, selling bohemian clothing with a gypsy vibe. Facebook fans 1,413. Twitter followers n/a. UK About Blog A UK based vintage personal style blog inspired by the everyday fashions of the past. Facebook fans 367. Twitter followers 256. 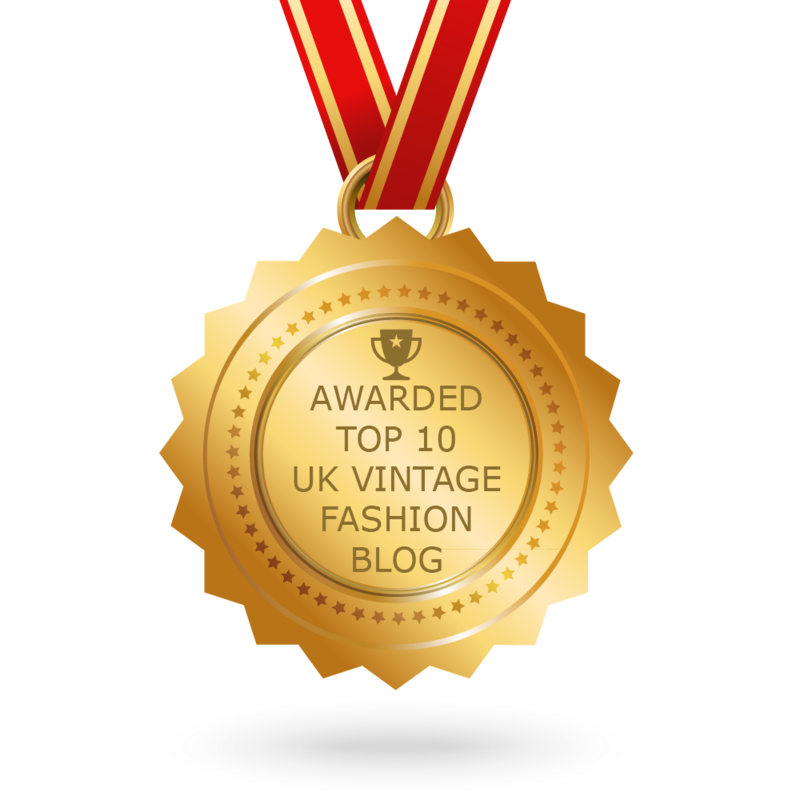 CONGRATULATIONS to every blogger that has made this Top UK Vintage Fashion Blogs list! This is the most comprehensive list of best UK Vintage Fashion blogs on the internet and I’m honoured to have you as part of this! I personally give you a high-five and want to thank you for your contribution to this world.